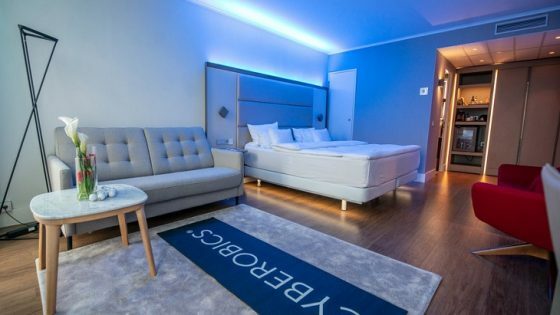 In line with the digital transformation of the hospitality industry and the brand’s commitment to providing guests with the most innovative products, IBEROSTAR Hotels & Resorts launched its newIBEROSTAR APP application, a phone app for guests that will enable them to enjoy their experience at the hotel to the fullest. The Majorca-based chain is constantly evolving and continues to invest in the improvements of its products and services to offer the best experience to all its guests. 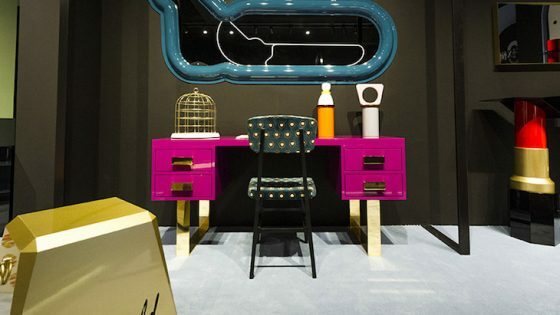 This effort is seen in projects such as the development of the new app, opening new channels of communication between the hotel and its guests. The new tool is an app designed and developed entirely by the company and will therefore not depend on other products on the market. 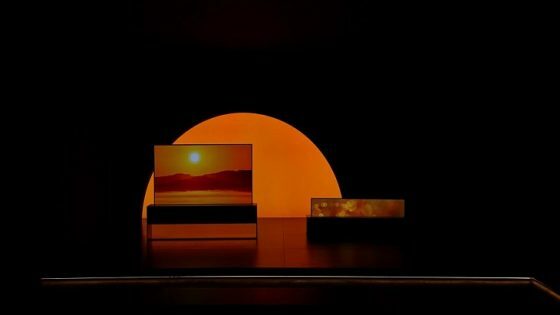 The platform will be open to future innovations, and has the capacity to incorporate new functions such as opening room doors or as a payment platform, positioning it at the forefront of the industry and as a unique benefit for Iberostar guests. 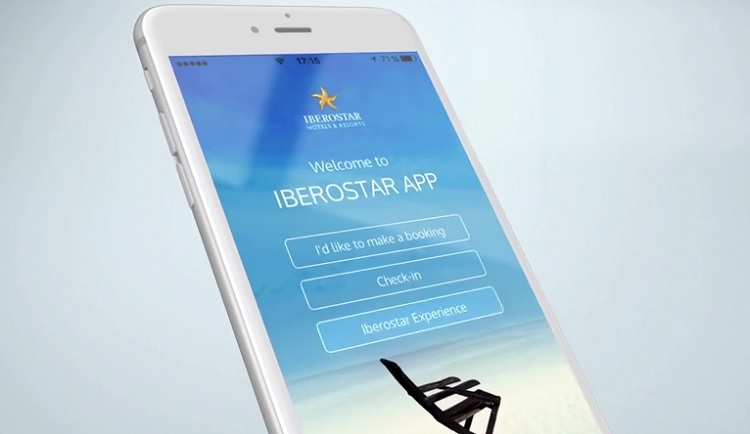 With the launch of this new app, the three stages of Iberostar guests’ travel experience are covered: ‘before’ with the online booking and check-in options; ‘during’, thanks to the wide range of services available and important guest information; and ‘after’, as the app is also a new lasting communication channel between the company and its customers. The app has already been tested at ten Iberostar hotels in Spain and the Caribbean and will gradually be incorporated into the company’s other hotels during 2017. Iberostar APP is available in Spanish and English and can be download for free through App Store and Google Play.